Curtain Rods that aren't flimsy are hard to find. 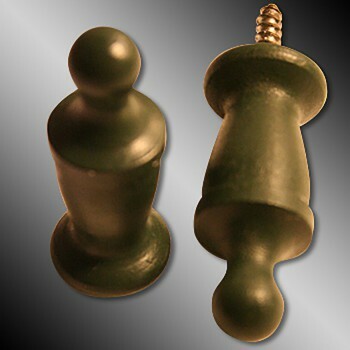 Get your premier Curtain Rods and accessories here today. Curtain Rod Finial Pair. 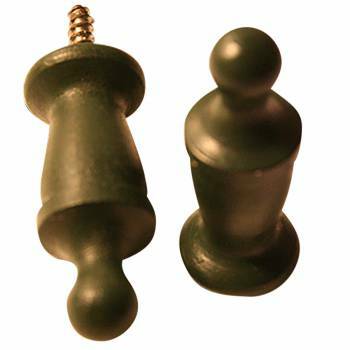 Cap the end of our pine rods with these decorative finials. 3/4 inch proj. Rod and bracket sold separately. Sold in pairs. NOTE finials cap off the end of the rod. Pair of Finials 3/4 inch projection.